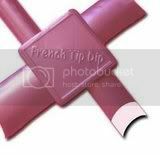 Wickless & Polished! 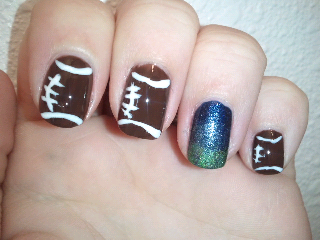 : Football Season! 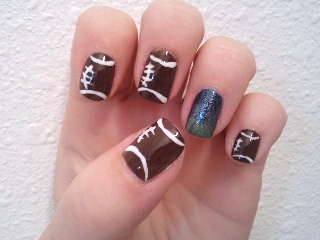 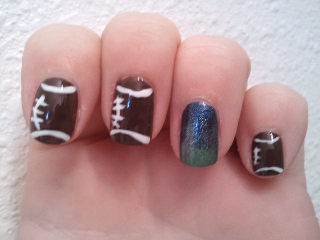 I'll be attending my first football game tomorrow so I figured football nails were only appropriate. 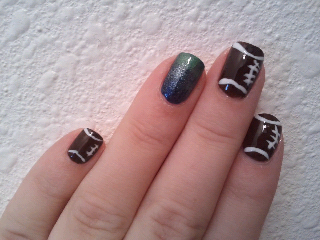 Our rooting team, the Seattle Seahawks! 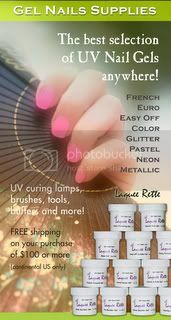 *Accent nail is China Glaze starting with base of midnight mission, then blue island ice tea in the middle and finishing the tip with Nubar reclaim.